British Horse Feeds is delighted to announce title sponsorship of the prestigious Red Dragon Festival of Endurance which celebrates its 40th anniversary in 2017. Running from September 29 to October 1, 2017 the Red Dragon Festival of Endurance at the Royal Welsh Showground in Builth Wells is always a hugely popular event. British Horse Feeds will be providing competitors with fabulous feed prizes in their three sponsored classes; the Speedi-Beet Red Dragon (2 x 80km CER), the Fibre-Beet Dragon’s Tail (80km CER + 42km GER) and the British Horse Feeds’ Little Dragon (80km CER). Said Will I’Anson of British Horse Feeds: “I am very pleased to continue our long association with this prestigious ride. We look forward to the event continuing to grow and become even more popular as a celebration of endurance riding at all levels”. British Horse Feeds will also be running the popular ‘Best Crew Member’ Recognition Award. Details of this will be available in ride packs. 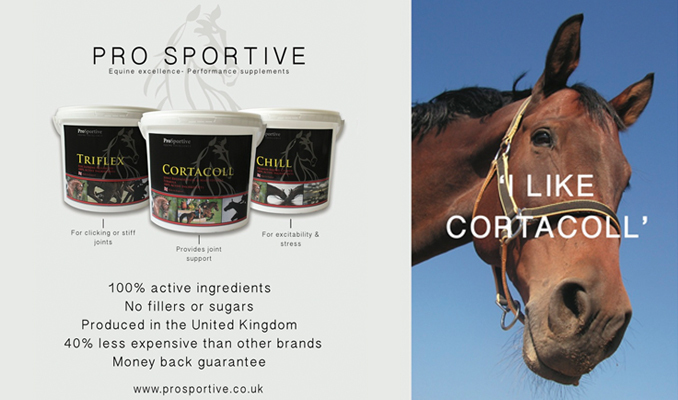 For more information please contact British Horse Feeds on +44(0)1765 680300 or visit www.britishhorsefeeds.com.